Afghanistan has its own new year. It was celebrated in the first day of spring on 21 March. The New Year in Afghanistan is called Nawroz. If you are interested to visit Afghanistan for some reasons, you need to come to Kabul. 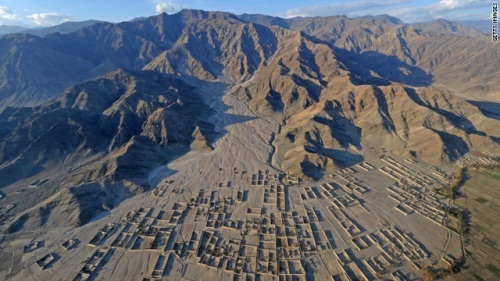 It is the capital city in Afghanistan and is considered as the largest one in the country. Afghanistan shared border with many countries such as Turkmenistan, China, Pakistan, Iran, Uzbekistan, Tajikistan and Iran. That’s why Afghanistan is always called a landlocked country. 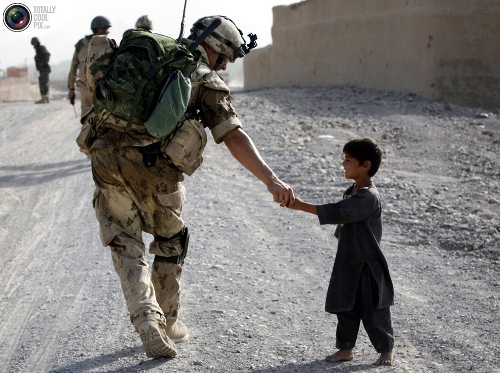 How do you call the people in Afghanistan? Don’t call them Afghanis because it is the currency in the country. You can call the local people as Afghans. Many people make mistake to differentiate the currency and people living in the country. Dari and Pashto are the official languages of Afghanistan. However, many people living in Afghanistan speak other types of languages such as Turkmen, Uzbek and Persian. When we talk about the Afghanistan culture, don’t forget to mention poetry. It has been embedded on the heart of the people for centuries. If you want to know the verses from the old and new age, you can go to the City of Herat on Thursday. You will see that women, men and children gathered here to share their poetry. One of the main industries in Afghanistan is the gas and oil industry. The desert in the country is filled with a lot of natural resources. 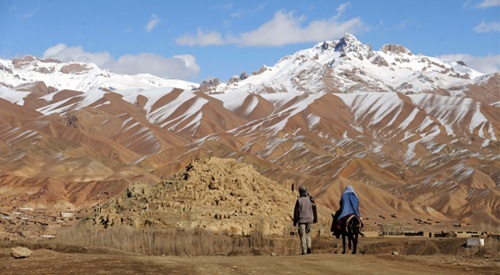 The main income of the local people in Afghanistan is from the agricultural sector. Many people plant their farm with rice, fruit, veggies and nuts. Some of their crops are exported too. Buzkashi is called as the national game in Afghanistan. It is a goat grabbing game. The game was played by having two teams who try to catch the goat by riding a horse. Afghanistan is an independent country since August 19th, 1919. Each year people celebrate the Independence Day from Britain. 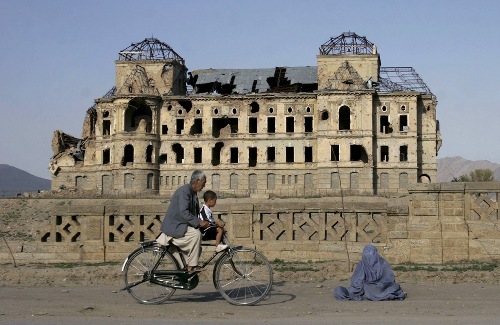 To get the independence, Afghanistan had to face war for three times. If you want to know the condition of Afghanistan after the war, you can catch the plane to Kabul now. You will learn the way of life and culture. How do you like the facts about Afghanistan?